I hope all my coffee loving friends are having a great summer! If you have been following my blog for any amount of time you know my family are big coffee fans. You have proudly also seen me mention Two Rivers Coffee a time or two. I'm always thrilled when it's time for a new shipment and even more thrilled when I am told it's a sampler package. 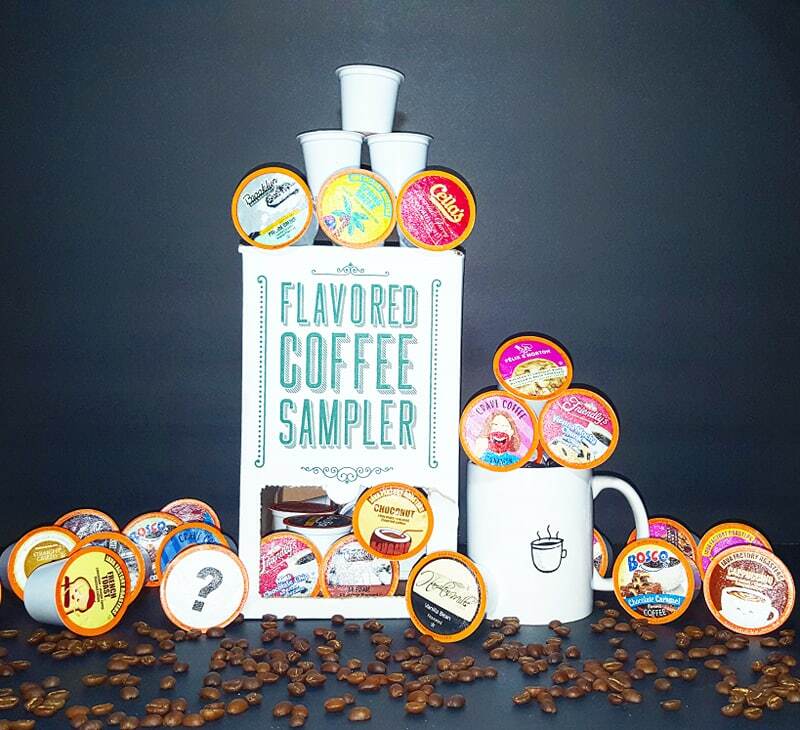 I LOVE trying different flavors and the Two Rivers Flavored Coffee Sampler is a great way to discover new and exciting ones. This sampler allows you to try 40 different flavors without needing to buy 40 different boxes! With items like Brooklyn Bean, Bosco, Felix & Norton, Friendly's, Hamilton Mills, Java Factory, Realtree, Workaholics, Andes and Cella's just to name a few. You can be surprised by a new combination every time you brew the goodness. 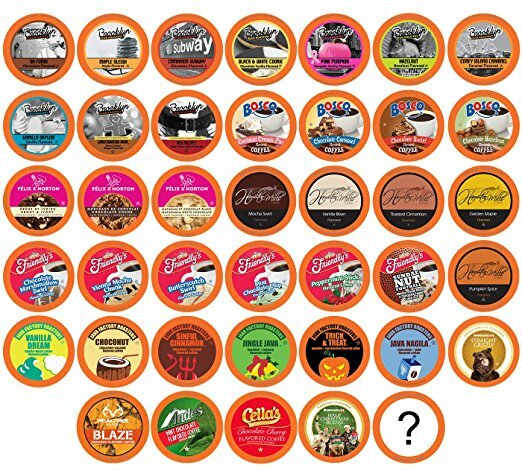 And as always you know Two Rivers is made from 100% Arabica beans and roasted to perfection that is compatible with Keurig K-Cup brewers. The current list price on Amazon is $17.05 making it .43 cent to brew each cup, please keep in mind these prices are subject to change without notice. This sampler truly offers something for everyone! 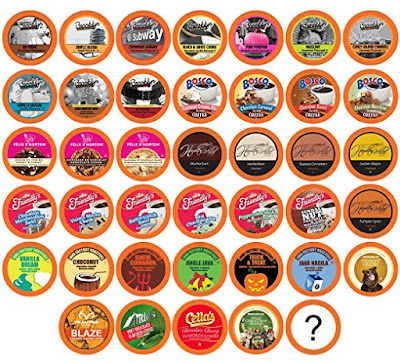 The Two Rivers Variety Pack is also offered in other options including the Medium Roast, Bold Roast, decaf, Flavored Coffee, and a Light Roast Sampler Packs. I personally love brewing over ice during the summertime and I can't get enough iced coffee. Check Two Rivers Coffee out today on Amazon, Facebook and don't forget to enter your giveaway to possibly win a box of your own.